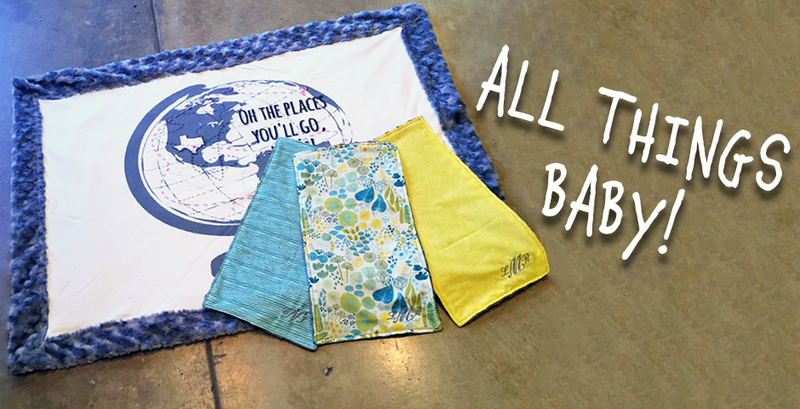 Do you have a kiddo ready to fly the nest off to college?! 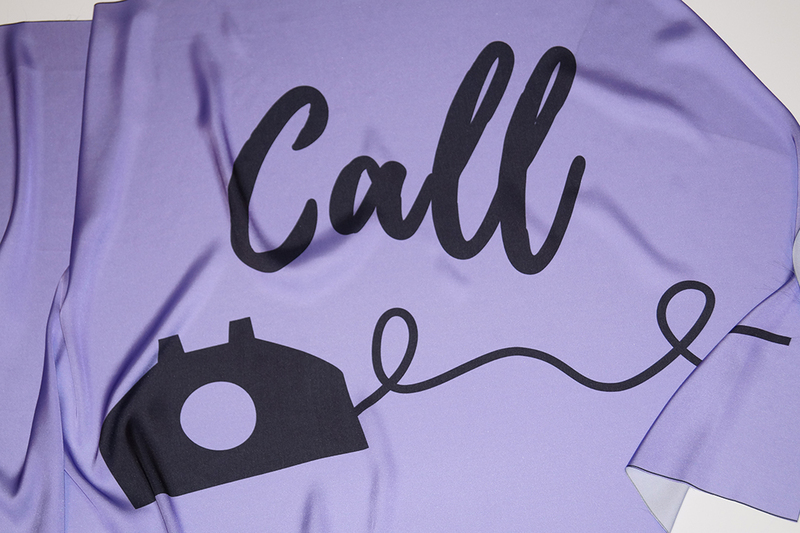 Remind them to give you a call with these fun DIY satin pillowcases! We also supplied the artwork for you to use on any project. 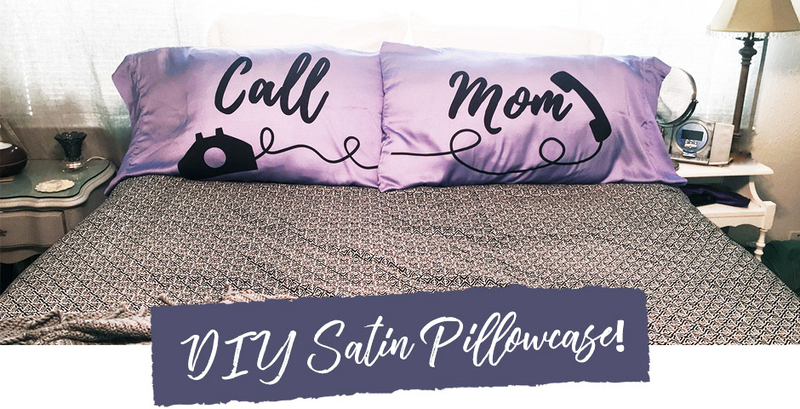 Follow along below to see how we used our new Satin fabric to make these great pillowcases! 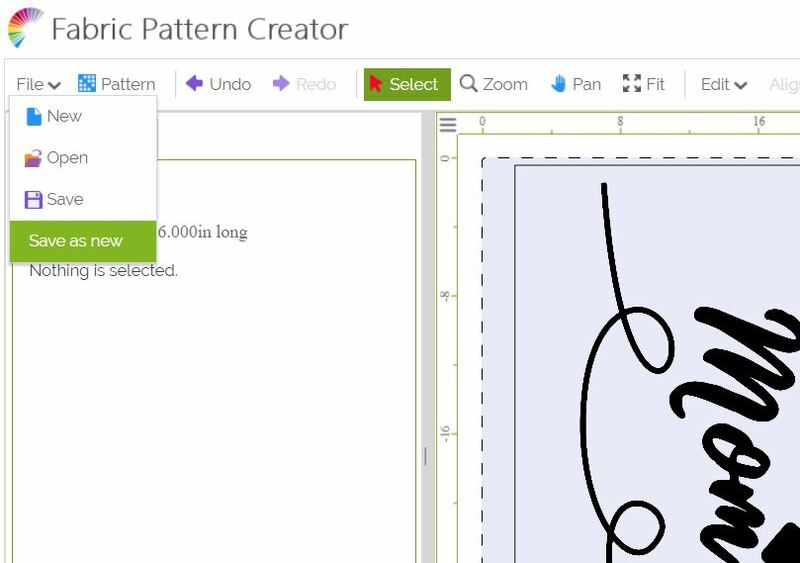 Depending on what size pillow you plan to sew will determine the size of the pattern pieces needed. You will need 4 pattern pieces total with the coordinating sizes, two fronts and two back pieces to make 2 pillowcases. 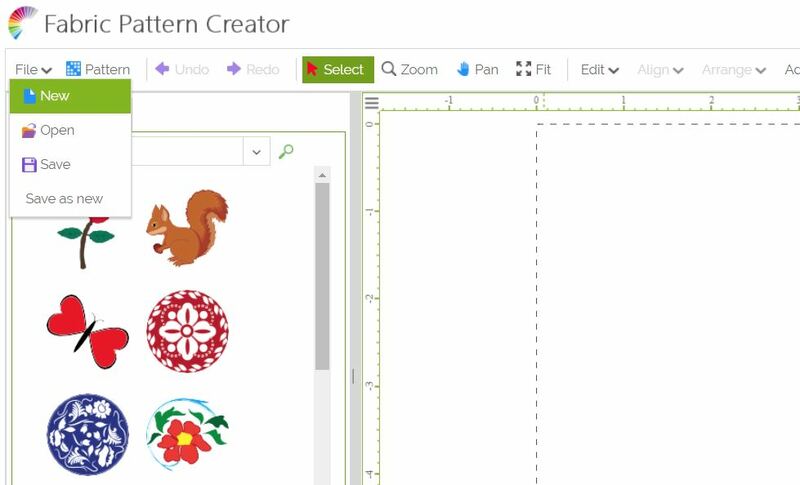 You can create these patterns using our creator tool! 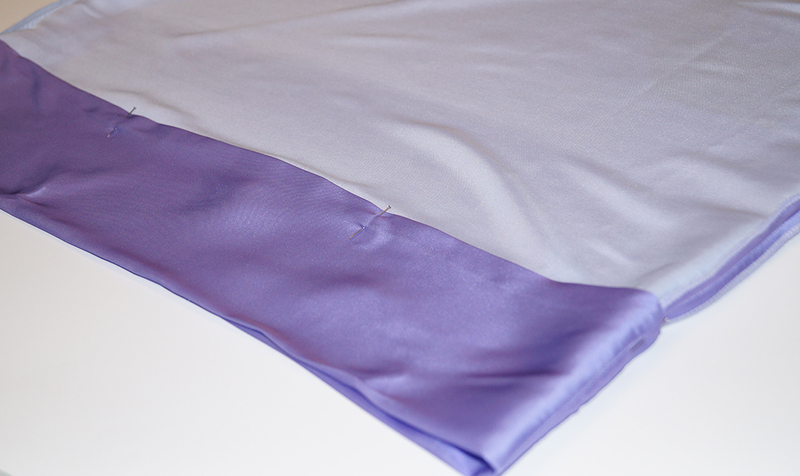 First, you will go to file new and enter in the dimensions for a full yard of fabric, 56” x 36”. 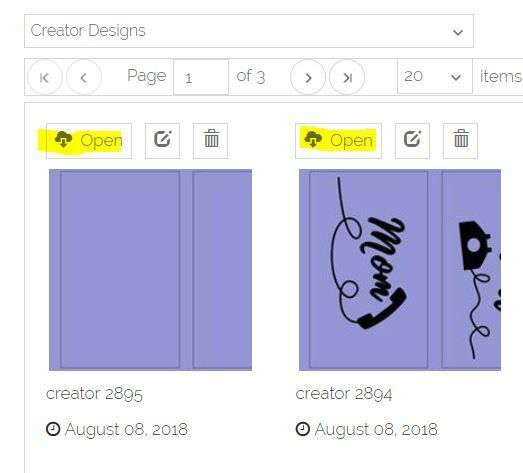 There you can also choose the fabric background color you would like. 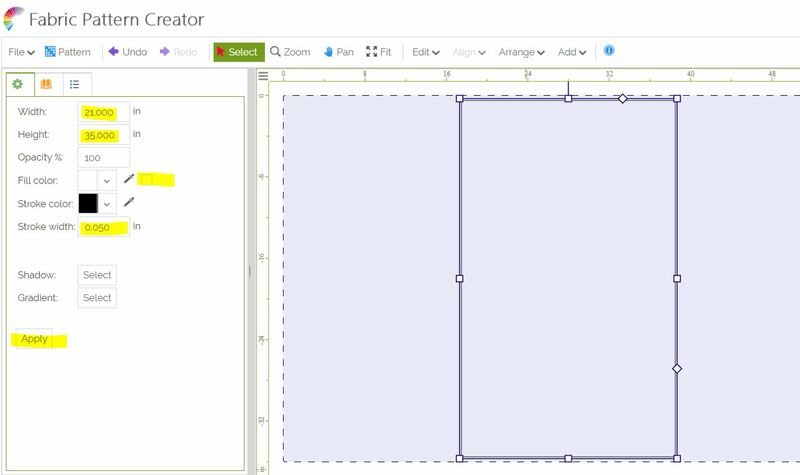 Now you will add a rectangle by going to the Add drop-down menu and selecting rectangle. With your new object selected you will go to the settings tab and enter in your desired dimensions. We chose a queen pillow, so we entered in 35” for the height and 21” for the width. 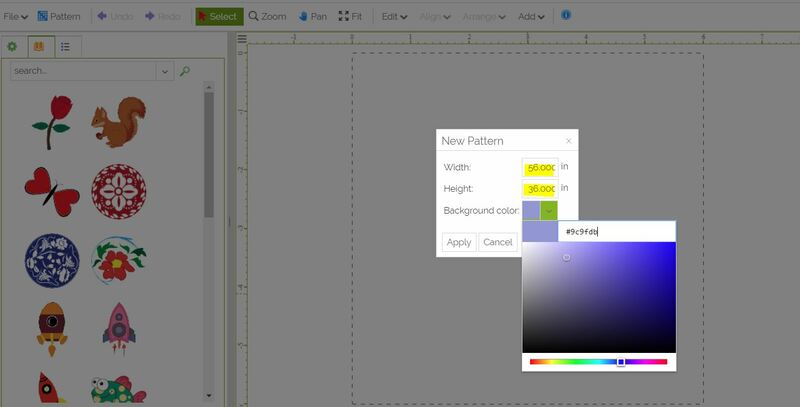 You will deselect the fill color checkbox and make your stroke width .05”. Then we simply went to edit and copied the rectangle and pasted it for our second pattern piece. Next, we added our art work. Save these files to your computer by clicking each image above and right-clicking on the image to choose save image as. 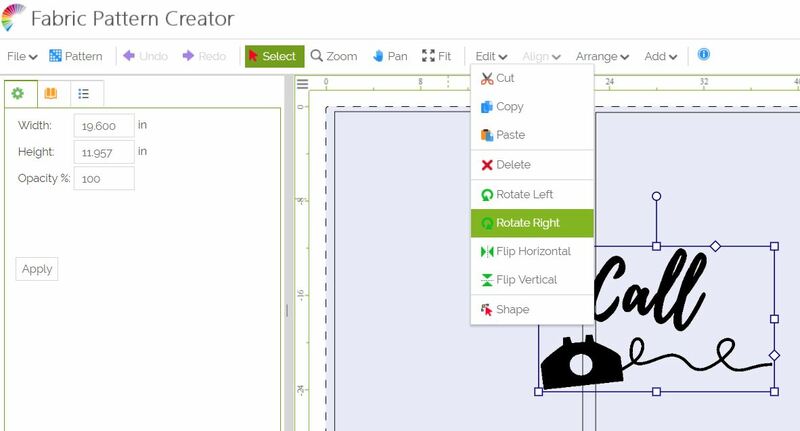 Once saved go to the add drop down menu in the creator tool and select image. 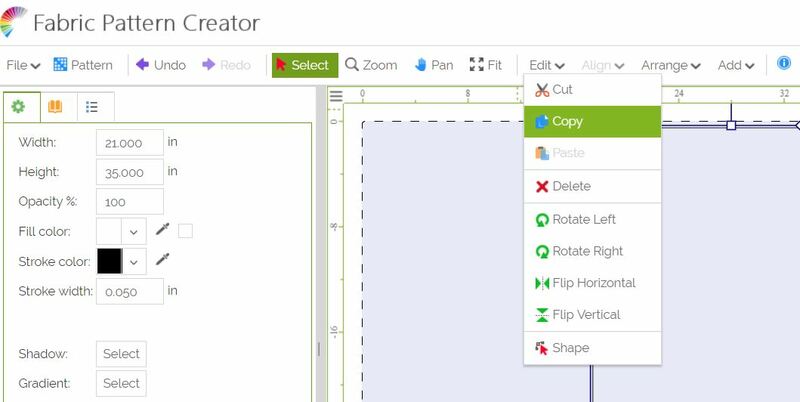 A dialog box will appear, and you will select the files you just saved and import them into the creator tool. 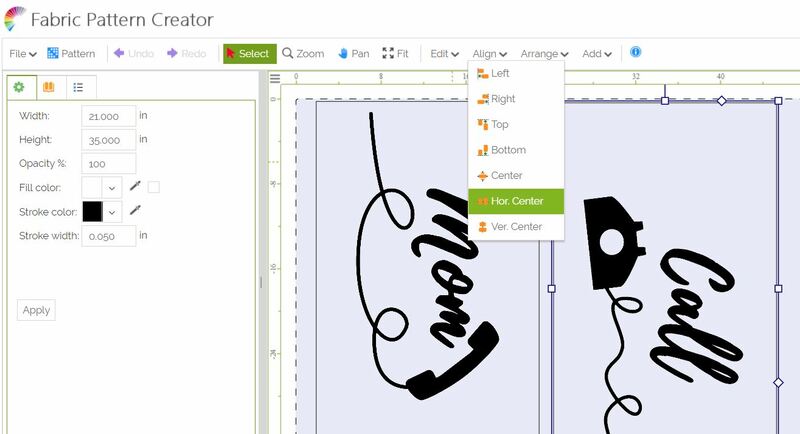 Now rotate your images once to the right and place them at the ends with the cord towards the end of your pattern pieces. You can adjust the size just ensure that you have at least 5” at the other end of plain fabric for the fold of the pillowcase. Use the rulers on your workspace as a guide. You can then hold the shift key and select both your rectangle and image and go to the align tab and center them horizontally. Once it looks right to you click the file save as new button. If you are wanting a matching color for the back of the pillow, select the same file and delete the images. Then you will again save the file as new! Make sure to save as new so you will have a new file. 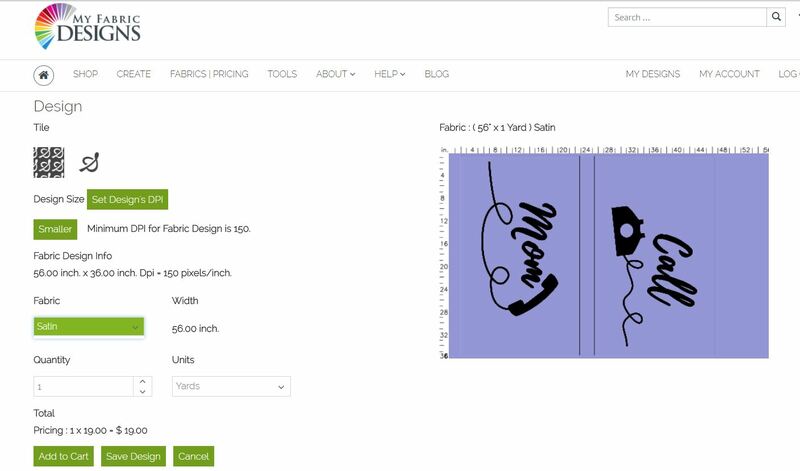 Once you are ready to order open your files and process the fabric. Here you will be taken to the customization page. 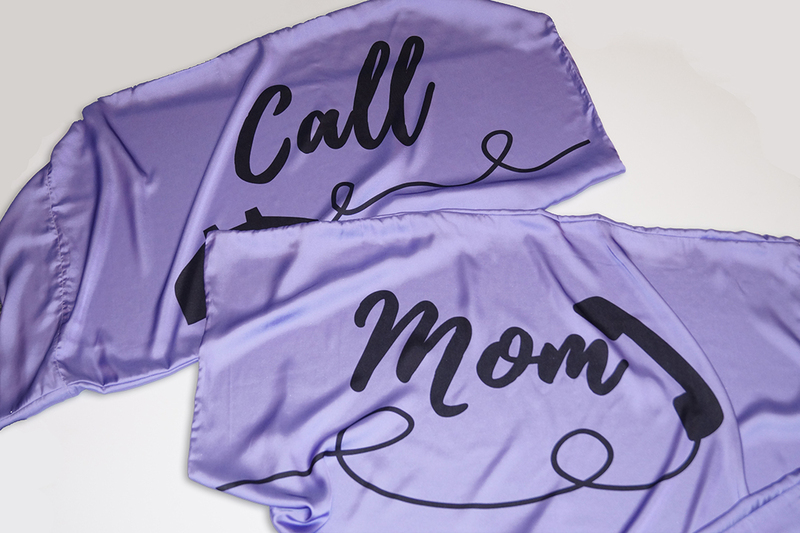 Select the satin fabric and add it to your cart for purchase. 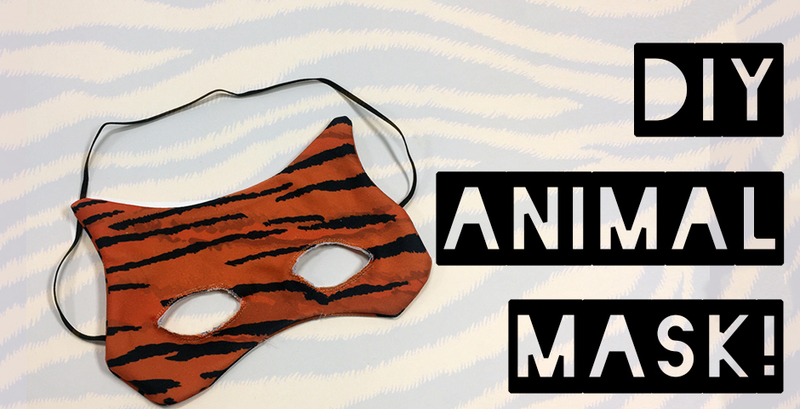 Once your fabric arrives you will cut out your pattern pieces. We decided to serge our edges. 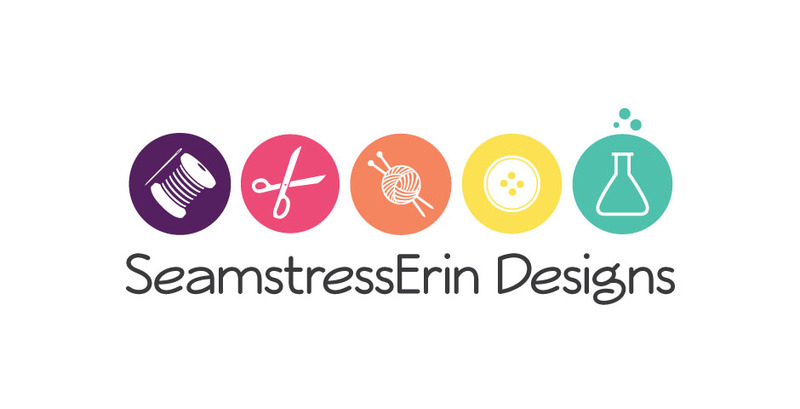 This is optional but a good step if you have a serger! Once your pattern pieces are prepped and ready to go you will take one of your front pieces and back pieces right sides together pining both the long sides and the short side with the cord closest to it. 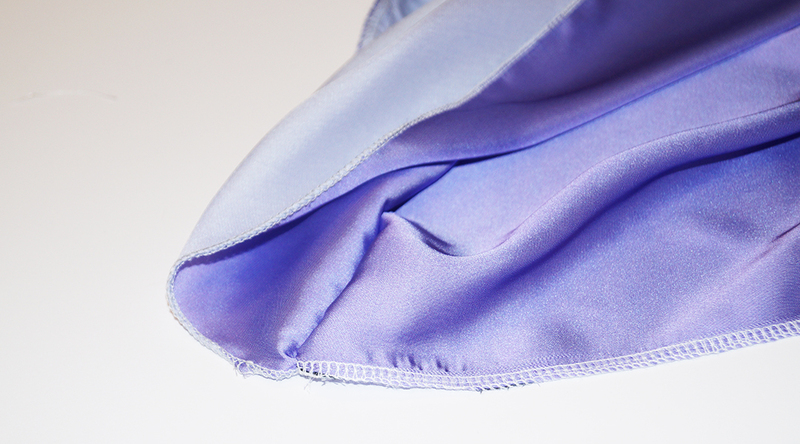 Now you will sew along those edges with a ½” seam allowance. You will repeat this with the other pillowcase. Now press the seams open. Next, you will fold over the raw edge ½” and press. You will now fold again 4” and press and pin into place. 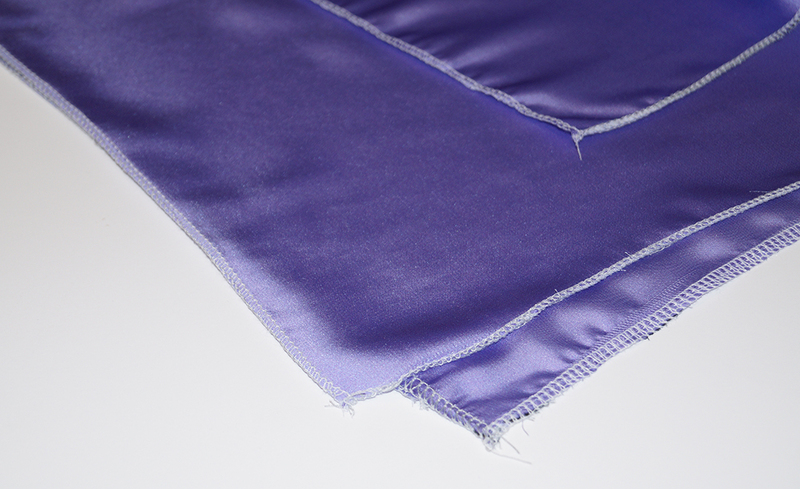 Now you will edge stitch along the first folded edge. Press and you are done! 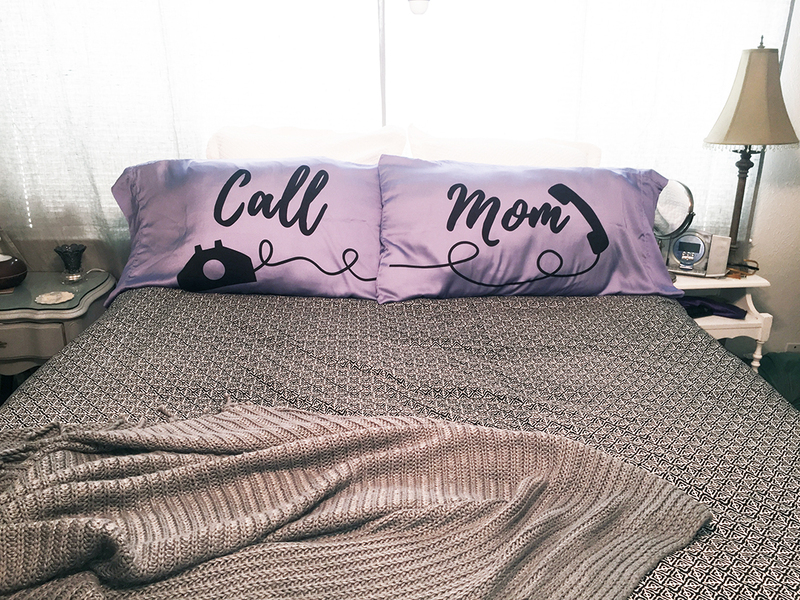 We are offering 15% off from now until August 17th with code 15pillow at checkout! 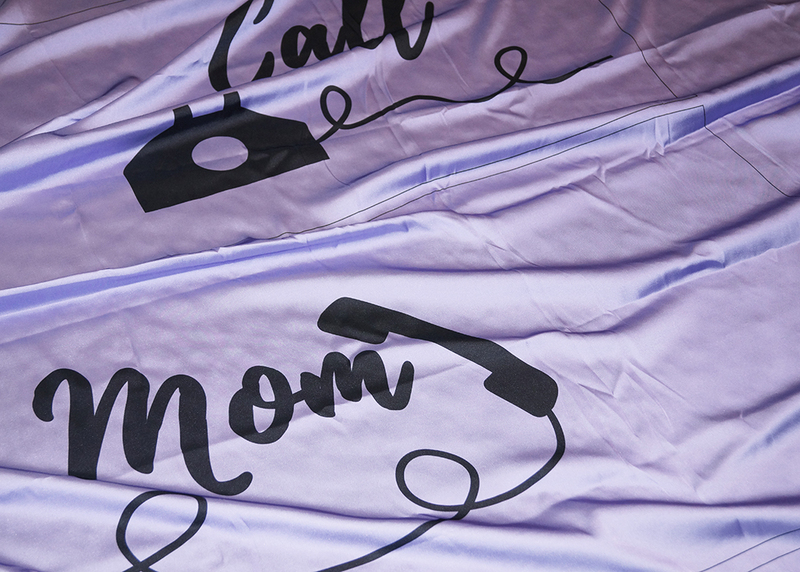 Get your custom fabric today!! !